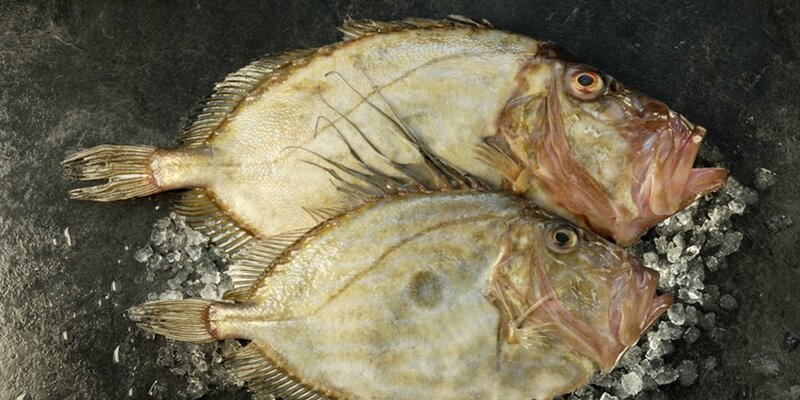 Where do we source our seafood? Who buys from New Wave? 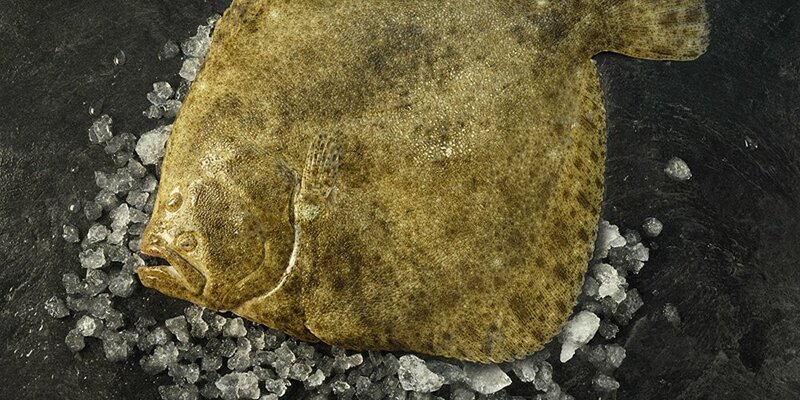 Fresh wild fish is New Wave's speciality and we buy it daily from all around Britain's coasts. Much of it is caught by small dayboats in Plymouth and Looe to ensure maximum freshness and sustainability. In addition, we buy a range of farmed species. Our team of prep staff works through the night to prepare your orders to meet your specifications, including descaling, filleting, pin-boning, trimming, etc. 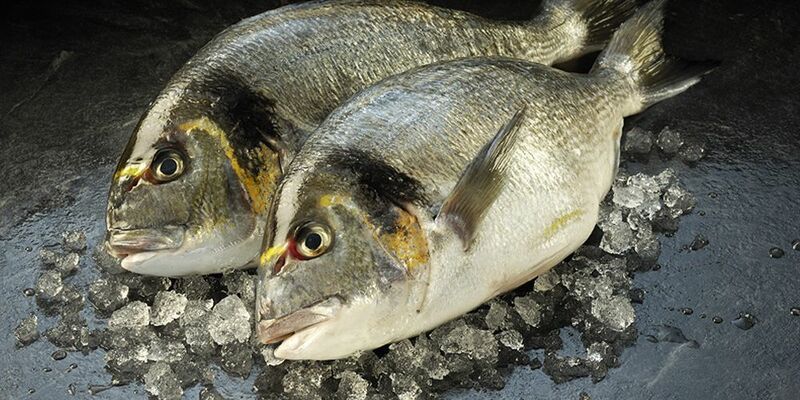 » Download the complete fresh fish product list. Find out all the latest news including our fresh fish and shellfish market reports, what's in season, and what's happening in our world. » What's in season and coming in this week ... Get the best deals and try something new today. Read what chefs at top restaurants say about our products and why they use our service. 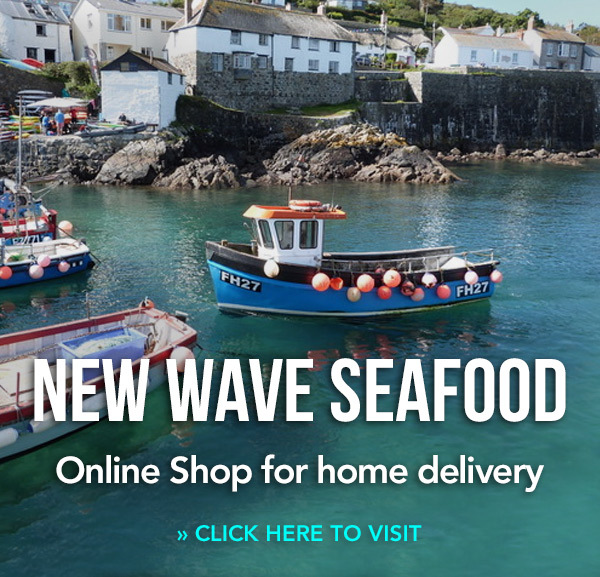 New Wave Fine Foods is a distributor of speciality foods from around the world and a leading independent fine-food wholesaler. » Click here to visit the website.